In the mid-1850s, the counties of Hertfordshire, Bedfordshire and Huntingdonshire set about looking for a site for a new asylum to house their 'pauper lunatics'. Two hundred acres of farmland at Stotfold on the Hertfordshire-Bedfordshire border were purchased and in March 1860 the first patients were admitted to the new Three Counties Asylum (TCA). The asylum was in operation for almost a century and a half and, as approaches to treating mental illness changed, so did TCA. When it first opened, in the wake of the 1845 Lunacy Act, it was with the intention of providing humane treatment to replace the harsh regimes in private madhouses, prisons and workhouses. In time, drugs and other therapies were developed that were sometimes successful in alleviating symptoms. 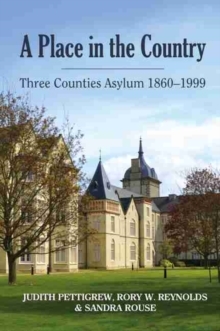 Finally, as the era of institutional care ended, Fairfield Hospital, as it came to be known, closed its doors in 1999.This is a revised edition of A Place in the Country and focuses on the history of the Three Counties Asylum. 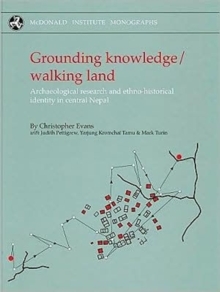 It gives a detailed account of the buildings themselves and of the staff and patients who populated them. 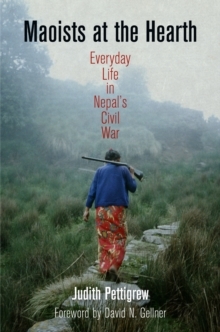 A vivid picture emerges of a community that in some respects was as self-contained as a village and provided work for many locals as well as an enclosed place for very vulnerable people.